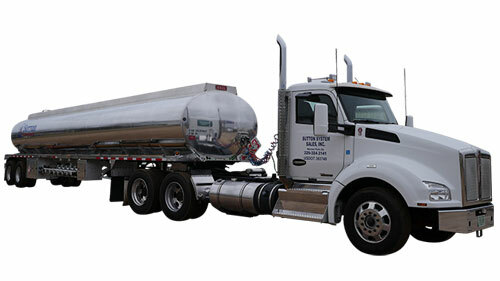 Fuels; Gasoline, On-Road Diesel, Off-Road Diesel - Sutton System Sales, Inc.
With a vast fleet capable of 500-gallon deliveries up to full transport loads, we can take care of all your fuel needs. 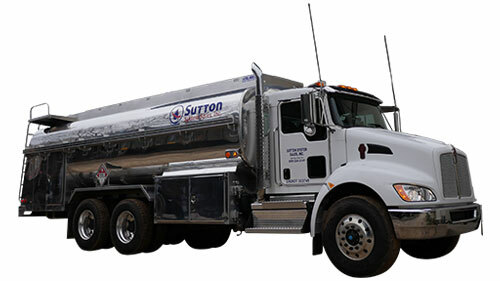 Sutton System Sales, Inc. began selling fuel in the mid-’90s with 10,000 gallons of Off-Road Diesel storage and one 1260-gallon fuel truck. Today, we have nearly 100,000 gallons of storage on site and a vast fleet of trucks capable of 500-gallon deliveries up to full transport loads of fuel. 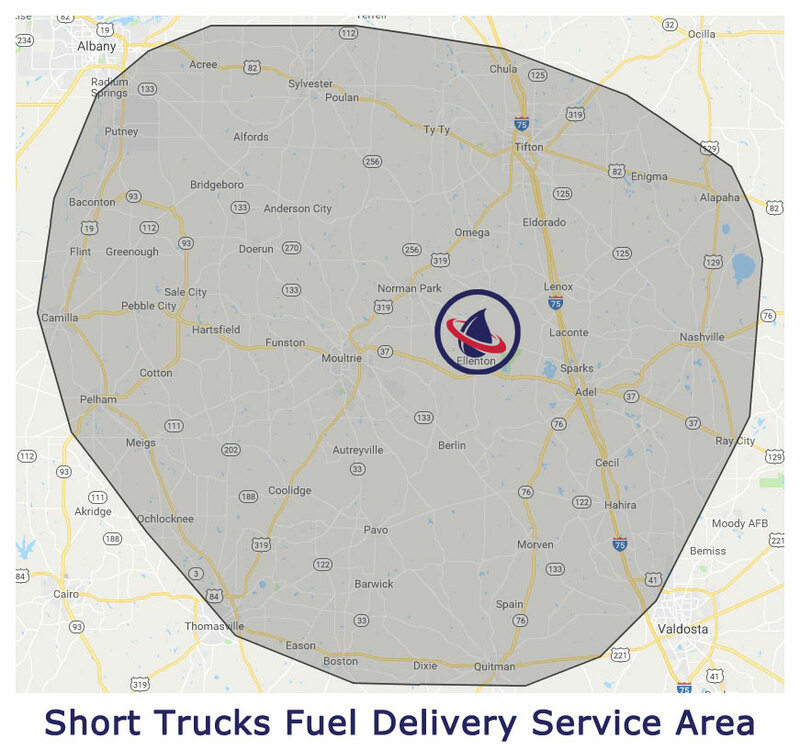 We deliver over 10 million gallons of fuel annually to trucking fleets, farms, construction companies, government entities, forestry industries, convenience stores, and anyone else that needs on-time service at competitive prices. On-Road Diesel, Off-Road Diesel, Conventional Gasoline, and E-10 Gasoline. 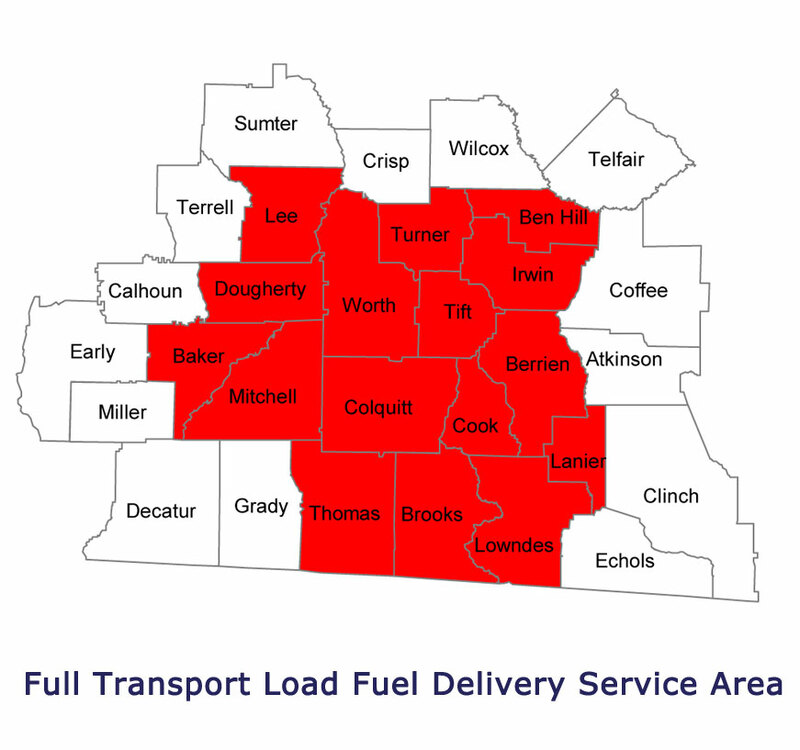 Our short trucks haul out of our facility, servicing roughly a 50-mile radius of Ellenton, GA.
Baker, Ben Hill, Berrien, Brooks, Colquitt, Cook, Daugherty, Irwin, Lanier, Lee, Lowndes, Mitchel, Thomas, Tift, Turner and Worth. We are a member of the Pure Co-Op, formerly known as the Southeastern Oil Jobbers Cooperative (SOJC). We also contract with Colonial Oil, Flint Hills Resources, Liberty, Murphy Oil, Phillips and others. With so many options, we are better suited to take care of your needs at all times. At our facility in Ellenton, we also operate an automated, self-serve, fuel-cardlock island, accessible 24 hours a day, 7 days a week. Call today to talk with us about setting up a fuel account or inquire here and someone will be in touch promptly.